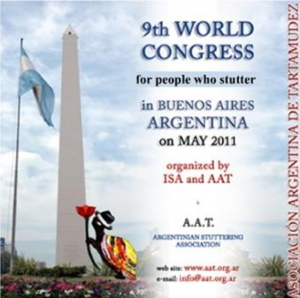 ← ISAD 2010 – People who stutter INSPIRE! See photos, minutes and board of directors elected at this meeting. Or view the full details here.